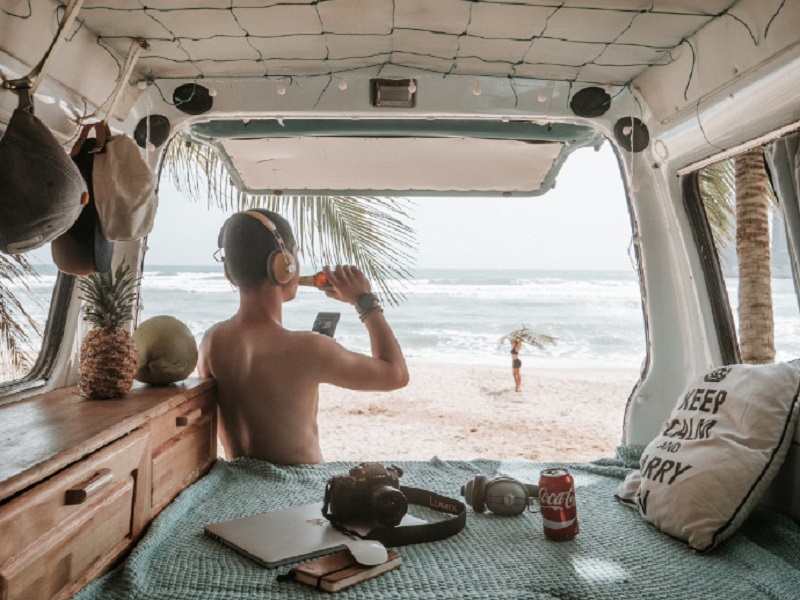 Two young Chinese creatives, Gao Zhen and Ting Ting, decided to take a year off work and do the whole #VanLife thing traveling 27,962 miles across China. 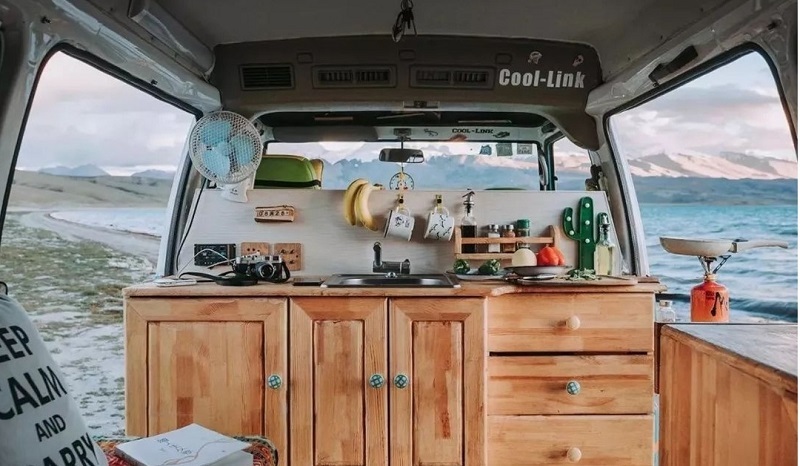 They spent three months customizing the van, adding a bed, wood floor, mini kitchen, insulation and rugged tires. The van looks amazing. And so do their adventures (they're professional photographers and videographers, so they know what they're doing in the visuals department). Instead of Instagramming their adventures, they posted on China's own Weibo social network. Their Weibo account was a hit, garnering 672,000 followers. Sadly, their fame won the attention of the killjoy government, which ruled their van illegal. "All modifications must be done under the premise that it’s safe and legal,” the China’s ministry of public security traffic said in a statement. Also, they were told they needed to get approval from local authorities to change the color of their van. China is not a free country.